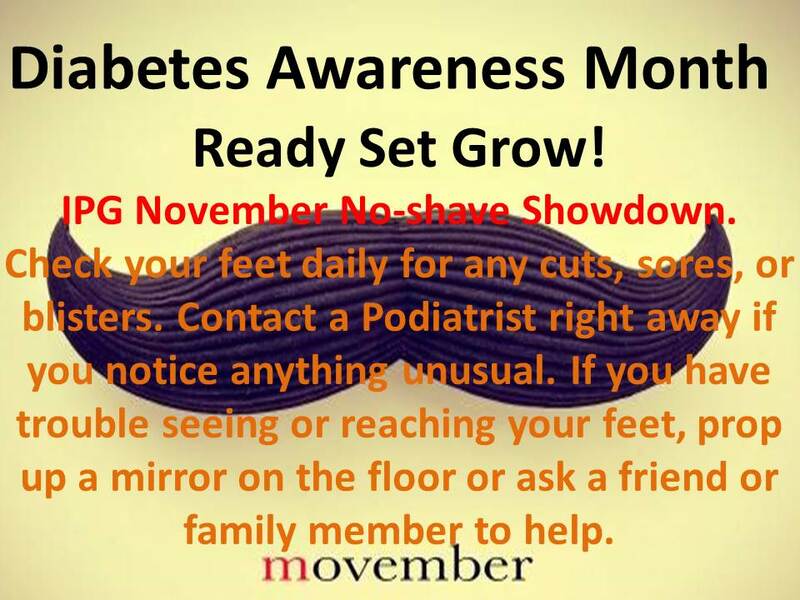 Check your feet daily for any cuts, sores, or blisters. Contact a Podiatrist right away if you notice anything unusual. prop up a mirror on the floor or ask a friend or family member to help.